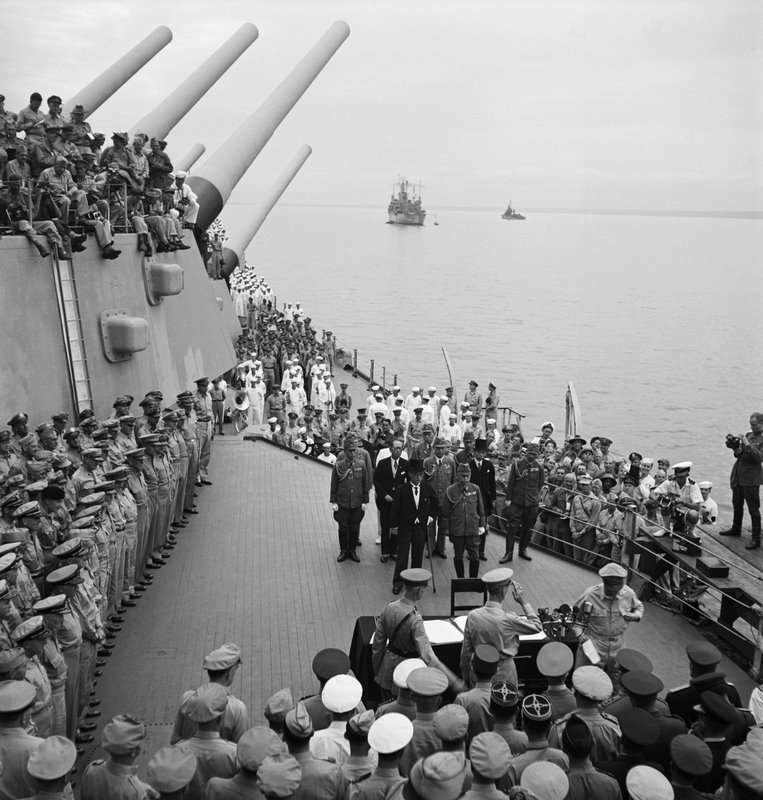 Formal surrender ceremonies on the USS Missouri in Tokyo Bay. Images: Naval History and Heritage Command. This year the formal learning team, funded through the USA Bicentennial Gift Fund, embarked on a new and very different project, reflecting on the cumulative 75th anniversaries relating to World War II in the Pacific. We invited schools from the USA, Japan and Australia to research and reflect on significant battles from the conflict in the Pacific. The student-led project encouraged the students to investigate, write, film and produce videos. The students created their own documentaries on the topic. 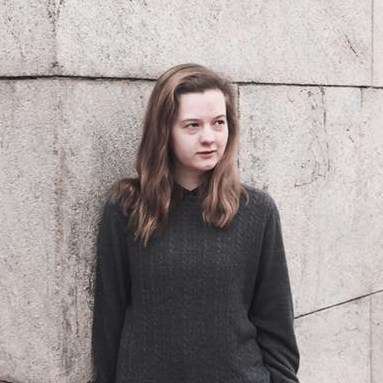 They were given the opportunity to find and interview witnesses, go on field trips, talk to experts and immerse themselves in primary and secondary historical sources. Many of the students found previously untold stories and opened a line of dialogue with elders in their community, as well as family members, about their experiences during the War. The students came away from the project with a deeper understanding of the time, the conflicts and a commitment to maintaining peaceful relationships throughout the Pacific. A highlight video with all of the participating schools and their research. The project has been enthusiastically received from both the students and teachers and we will be running it again 2018, with a focus on Life on the Homefront. The students will come together for this week in Honolulu, Hawaii, and visit a variety of World War II historical sites, such as National Memorial Cemetery of the Pacific and the Pacific Aviation Museum, speak at a local school, hike to the top of Diamond Head, witness the moving Blacken Canteen Ceremony and attend the 76th Anniversary Ceremony of the Bombing of Pearl Harbour at the US Valor in the Pacific Memorial. 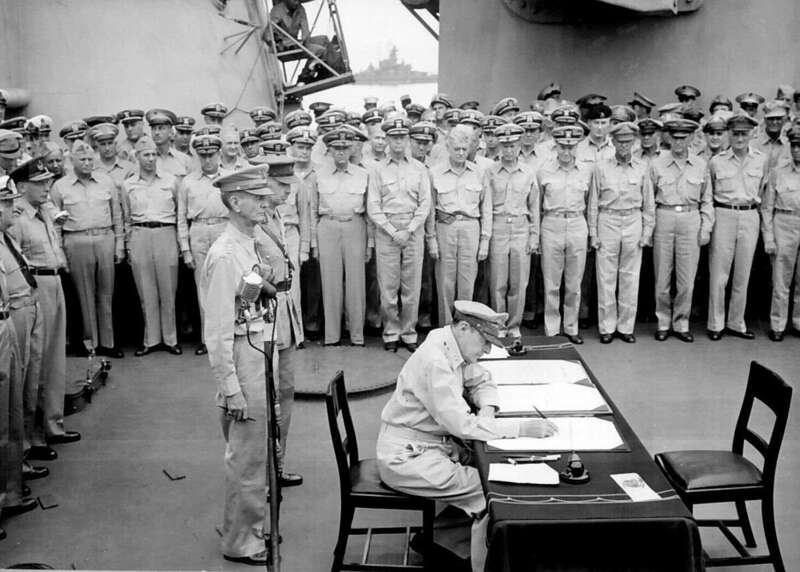 In 1945 the Japanese Instrument of Surrender was signed aboard the USS Missouri, which signalled the end of hostilities between Japan and the allied forces. At the Friendship Ceremony, student ambassadors will each give a speech on the project and their commitment to maintain and promote peace in the Pacific. They will then sign a friendship agreement between Australia, the USA and Japan. 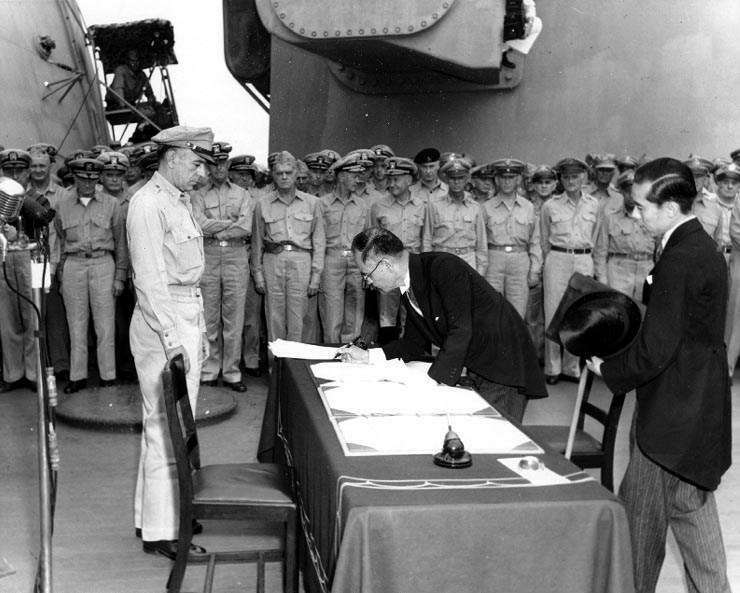 Japanese Foreign Minister Mamoru Shigemitsu signs the Instrument of Surrender on behalf of the Japanese Government, on board USS Missouri (BB-63), 2 September 1945. Image: Naval History and Heritage Command. General Douglas MacArthur signs as Supreme Allied Commander during formal surrender ceremonies on the USS Missouri in Tokyo Bay. Image: Naval History and Heritage Command. Japanese Foreign Minister Mamoru Shigemitsu, seated, signs the Japanese surrender document on the USS Missouri in Tokyo Bay on Sept. 2, 1945. Image: U.S. Library of Congress. 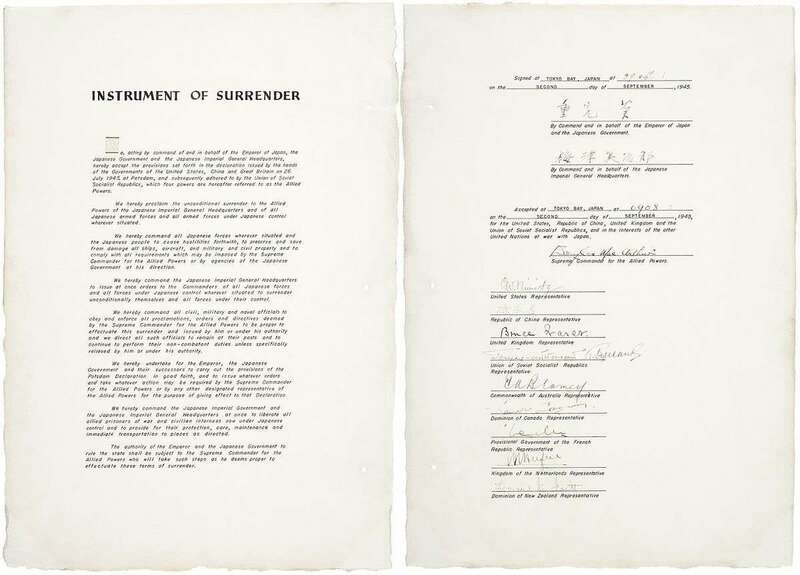 Japan Instrument of Surrender 2 September 1945. Diplomatic Record Office of the Ministry of Foreign Affairs (Japan). 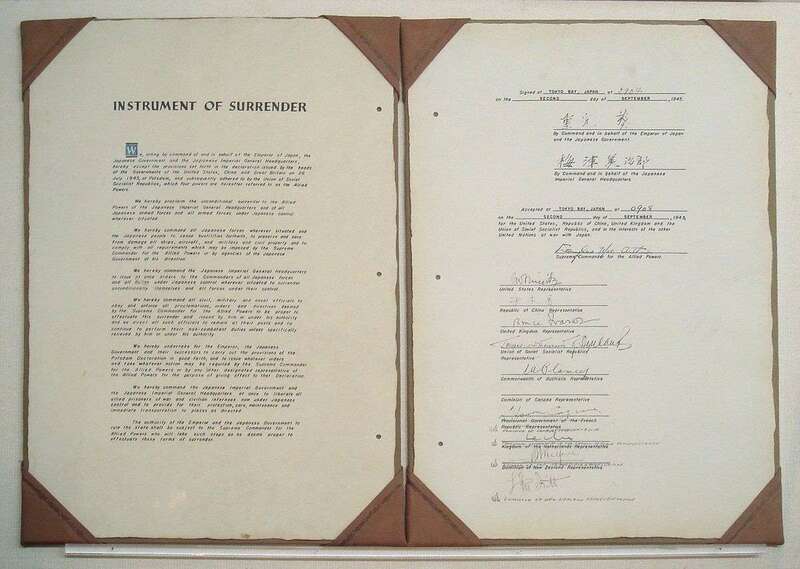 Japan Instrument of Surrender 2 September 1945. United States War Department. The Friendship Ceremony will be live-streamed through YouTube will take place on the Surrender Deck on board the Battleship Missouri Memorial on the afternoon of 7th December, 5pm Hawaii-Aleutian Time (Friday 8th December 2pm AEST). After the ceremony, the students will join with a local school and sleep over on the ship. An additional program stemming from the project invited students from each of the participating countries to apply to become a student ambassador for a Friendship Ceremony. To be considered, the students needed to compose a written essay, have a letter of recommendation from their school Principal and record a video response to the question: Why do you think the friendship ceremony is important? Nanari Minegishi, Sendai Shirayuri Gakuen Senior High School, Japan. Hello! 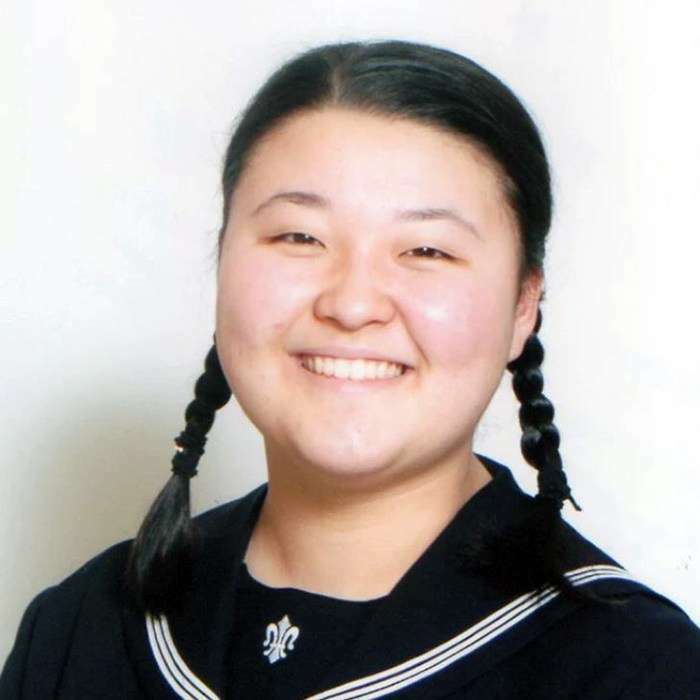 I’m Nanari Minegishi, a student from Sendai, Japan. I’m very honoured to be a part of the friendship ceremony as a Japanese ambassador. This is my first time to participate in an official ceremony so I’m a little bit nervous but I’m also excited. I hope this historic event will lead us to the next step. Thank you. 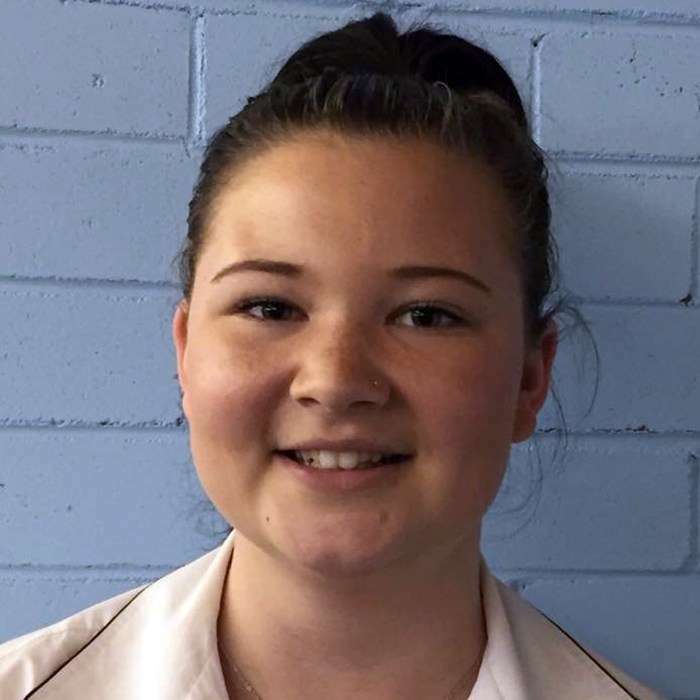 Millicent Sarginson, Lake Macquarie High School, NSW, Australia. After months of research and preparation for the Friendship Ceremony & Anniversary in Pearl Harbour, I am thrilled to be near the apex of this project. War & Peace has given me amazing personal and educational experiences, which I am so grateful for. Being able to pursue textbook knowledge and applying it to real life events allows my fellow ambassadors and I to appreciate not only our opportunity but also the courage & sacrifice displayed during these events in which we will be commemorating. Sara Cole, Academy of the Canyons Santa Clarita, California, USA. I was at my grandparent’s house for Thanksgiving and where I would usually be fielding questions about possible boyfriends and possible majors, this time every question I got from my nosy (but loving) relatives was about this project. A full on interrogation about what exactly I plan to say at the ceremony or how it feels to represent the United States didn’t exactly ease the monstrous anxiety I’ve felt in the weeks proceeding my trip to Oahu, but the deluge of probing questions were worth it if only for this: At one point, my grandfather interrupted to murmur absentmindedly, ‘You know, I was based on Ford Island in 1954’. I hadn’t known that. We spent the rest of the night talking about his experience with the Navy and the emotional and physical scars that war had left on the military base. I know that I am going to Oahu to tell people what I’ve learned working with the Australian National Maritime Museum, but the truth is, and I suspect always will be, that I am still learning. It engaged staff in extra curricula development of ideas and concepts that branch between all learning areas. It also motivated staff to learn more ICT skills to support the students to develop primary resources, such as video and written reports. The project was critically Project Based and moved the learning beyond textbooks to accessing human knowledge of historical events. In terms of the students, they were brought together as a learning hub, sharing ideas and supporting each other. In short, the project was a clear example of a STEM and PBL based learning. It achieved what schools have been wanting to do for years. Parents saw a definite change in their children as being more focused in school and engaged in learning more about their local area. The scope for future projects is broad and can encompass many areas, as the process of accessing local knowledge has been established. This means that the students can become leaders for other rich tasks that showcase local history. The project also increased the use of literacy and ICT skills, all of which are key to the new curriculum. The program was very successful in making the students (and staff) more aware of the history of their city and how it was affected by WWII. It has encouraged students to start asking questions of their and other countries’ pasts, and to hear stories from their relatives – conversations they otherwise may not have had were it not for this program. The students have likewise become more inquisitive about the quest to achieve peace. Although we joined the program late, we made time in groups (and the students independently also) to engage with staff from the local museum and to hear the stories of survivors of the events we studied. Some of the students have expressed an interest in wanting to make a children’s picture book to communicate their understanding of the events to young learners. As such, I believe that this program has planted the seeds for students to further investigate the events of WWII and the promotion of peace. It was an amazing experience, and the students loved it. It was probably my favourite project I did over the course of my five years at this school. I heard similarly from the students. War and Peace in the Pacific 75 – a series of programs to commemorate significant 75th anniversaries of World War II. Image: ANMM. Supported by the USA Bicentennial Gift Fund. — Anne Doran, Education Officer. Find out more about our education programs on our website. You can also explore more stories of War and Peace in the Pacific during World War II in our feature stories, including the Battle of the Coral Sea, the Bombing of Darwin and the Attack on Pearl Harbor. I work at the Australian National Maritime Museum as an Education Officer.